Obituary for Robert Joseph Belliveau | In Memoriam Funeral Services Inc. Passed away suddenly at Brampton Civic Hospital on Monday April 1, 2019 at the age of 53. Cherished fiancée of Dina Faithfull; loved father of Tyler ( Brianna) Cairns; beloved son to Viola (nee Cormier); brother to Paul (Kathy), Ulysse (Janet), Donny (Cheryl), Bernie (Lisa), Mike (Anetta), Roger and Ann – Marie (Dave); uncle to BJ, Michelle, Travis, Micheal, Daniel, Alyssa, Richard, RJ, Chelsea, Jami – Lyn (Jason) and Corri-Lee (Marco); great uncle to Everly, Hailee, Layla, Branden, Dylan, Leah, Katie, Jake and Ethan. 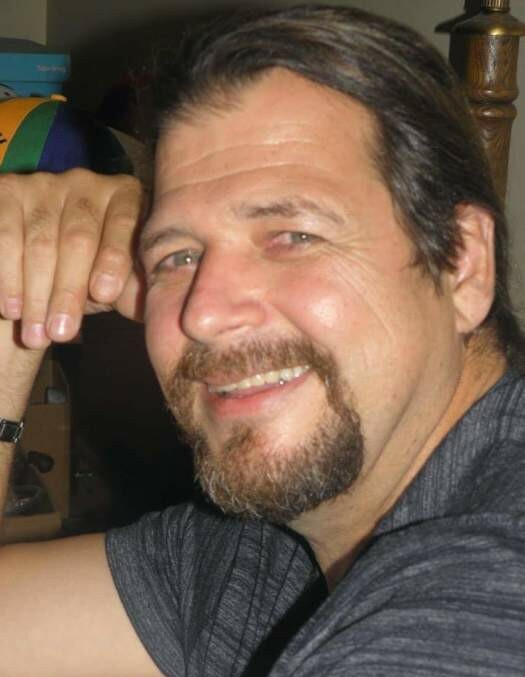 Robert is predeceased by his father Anthony, his niece Sherri – Ann and sister in law Kathy. A Celebration of Rob’s Life will be held at the Best Western, 7 Beuna Vista Drive, Orangeville, Ontario on Tuesday April 9th, 2019 from 5:00 p.m. – 9:00 p.m. In Memoriam Funeral Services Inc. has been given the honour to serve the Belliveau Family.